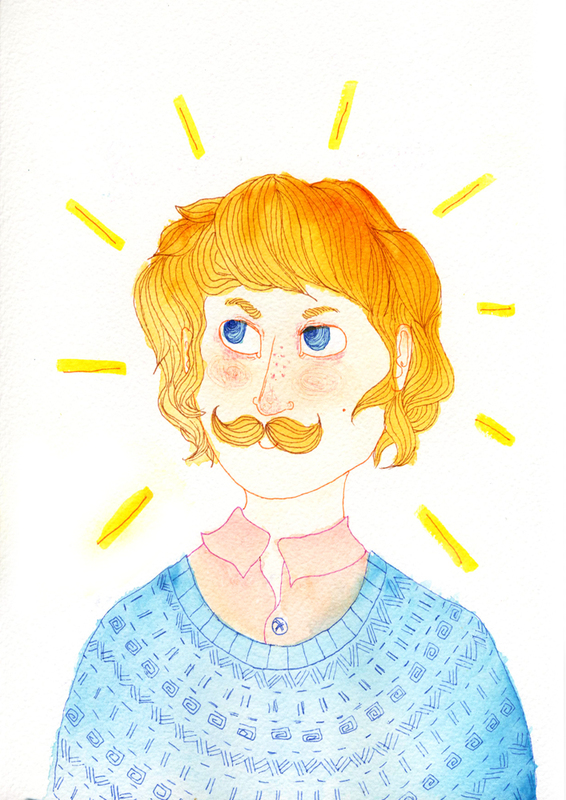 Y’all can get moustache portraits at for November. The money goes to Men’s Health Charities. Beautiful work, and a worthy cause!